You are an heir of a Noble House. Your enemies, who include the emperor and a powerful noble, have assassinated your father and destroyed your House. You have escaped, but you have no loyal retainers, no troops, no allies, and no money. You want revenge! But you also want to rebuild your House. In practical terms, this means that you need to destroy the evil baron and overthrow the emperor. Avid consumers of science fiction (like myself) will probably recognize this predicament as that of Paul Atreides (Muad’Dib), the protagonist of Frank Herbert’s great novel DUNE. 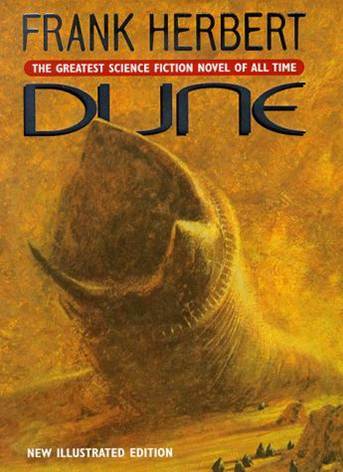 DUNE is a complex, multilayered work. It has everything – a complex and dynamic main hero, great villains, neat ecology (planetology! ), philosophical and religious insights, and (what is particularly fascinating to me) a well-structured social world. But how well did Frank Herbert construct the social reality of DUNE? 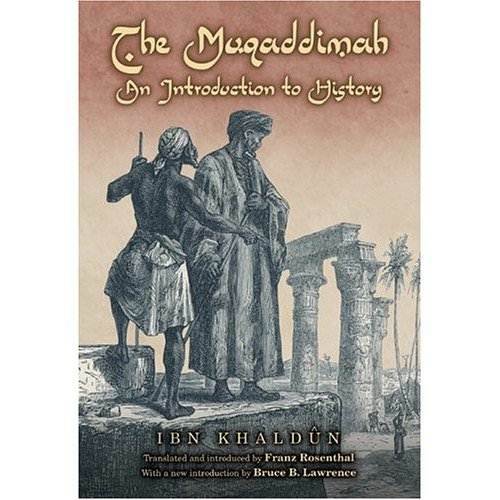 For an answer to this question I turn to the new science of Cliodynamics, and to centuries-old ideas of the great medieval Arab sociologist Ibn Khaldun (whose main ideas have been validated by recent research). Consider the balance of forces that young Paul Atreides needs to contend with. His assets are, first, himself. And this is a pretty strong asset. He is extremely intelligent and has been trained in ‘Mentat’ techniques, which means that his brain can operate as a computer. He has been trained by his mother in Bene Gesserit techniques of body and mind control. He is an accomplished fighter. In short, Paul is an awesome human being. His second asset is his mother, Jessica the Bene Gesserit witch, who is also a pretty awesome person. But the forces arrayed against Paul and Jessica are enormous. First, it’s the Padishah emperor, Shaddam IV and his Sardaukar. The Sardaukar are tough, loyal, and extremely capable shock troops, unrivaled by any other fighting force in the known universe. Second, it’s the evil Baron Harkonnen and his house. 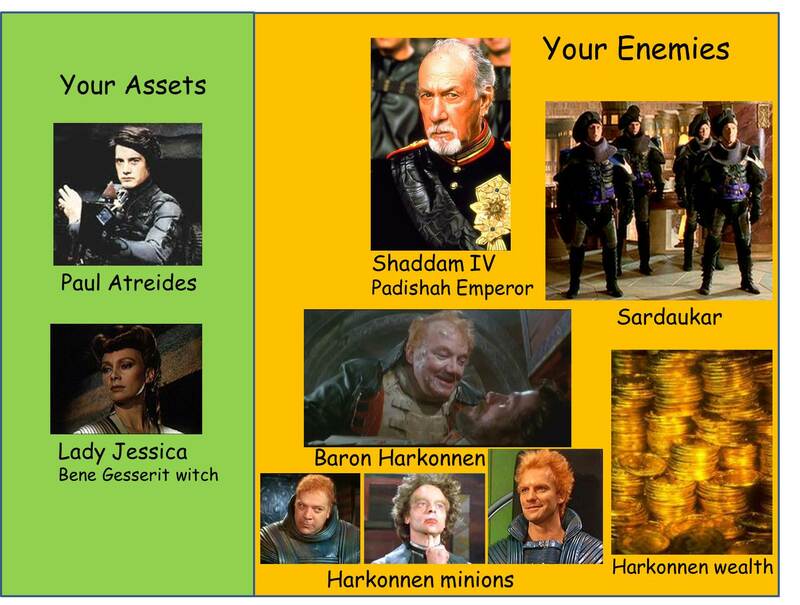 Harkonnens are also filthy rich. Paul’s enemies are enormously powerful and wealthy. He can’t defeat them by himself (even helped by his mother). His individual power is not enough; he needs others – thousands, ultimately millions of others – to succeed in his quest. In short, he has to acquire social power. The first decision fork he comes to is right after the disaster strikes, and the House Atreides is all but destroyed. Should he become an urban guerilla, by organizing and leading an uprising in Arrakeen and Cartag? There are a lot of advantages to this course of action. It is extremely difficult to winkle out urban guerillas from the population that supports them, even if passively. The other route is to become a desert warrior, which means recruiting the Fremen to your cause. So, which road to take? Ibn Khaldun says that you should put your money on the Fremen, and Cliodynamics concurs. Who is, or rather was, Ibn Khladun? 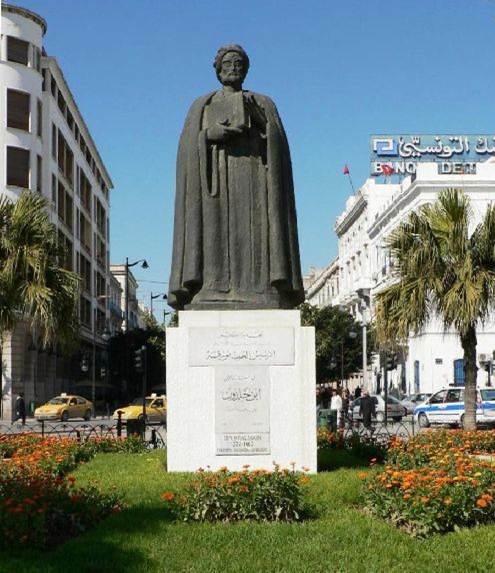 This great Arab historian and sociologist was born in Tunis in 1332 and died in Egypt in 1406. He served as ambassador, prime minister, and supreme justice in various North African states, and traveled from Spain to Middle East. He was imprisoned by rulers, and he led an uprising of desert Fremen against those rulers. 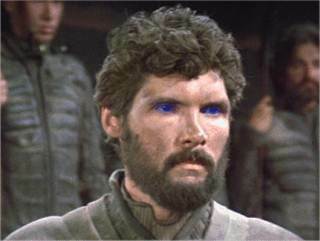 Oops, I mean, Berbers, not Fremen. But it’s the same thing, so we should listen closely to his advice. One of the most important concepts in Ibn Khaldun’s theory of history was asabiya, the social glue that binds individuals into cohesive social groups. Groups wielding greater asabiya impose their will on (if not defeat outright) groups possessing lesser asabiya. But how do groups acquire asabiya and why do they lose it? 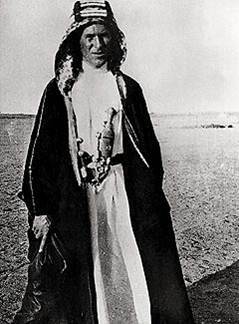 Ibn Khaldun argued that the Desert was the crucible of asabiya. 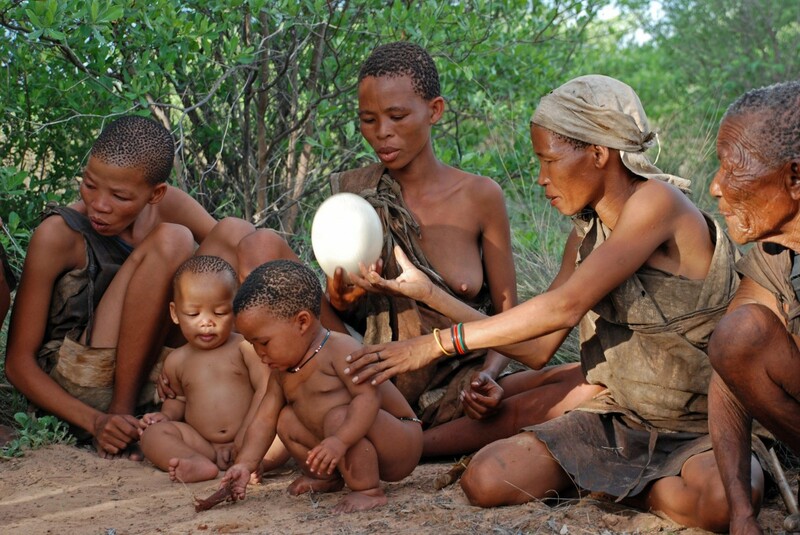 Only groups that have high asabiya can survive and thrive in this harsh environment. In contrast, in the urban civilization asabiya is gradually degraded, until they lose their ability for concerted collective action. 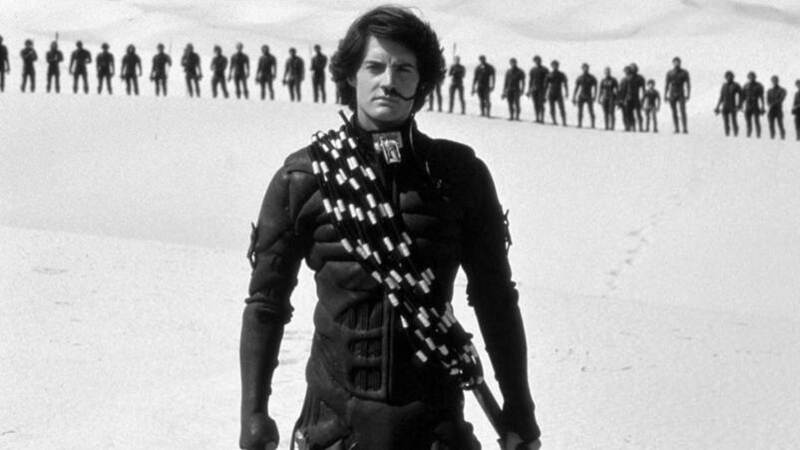 To cut the long story short, the Fremen on Arrakis evolved into tough, even fanatical warriors. Given some additional training they are quite capable of matching, and even surpassing the dreaded Sardaukar. 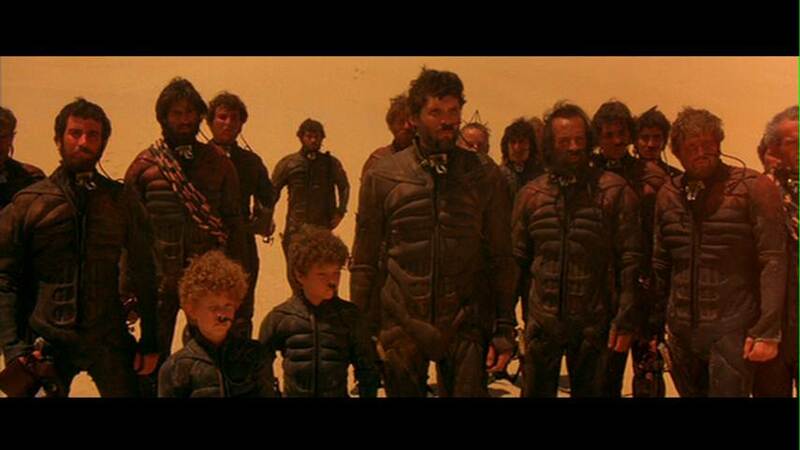 The Fremen have a lot of asabiya. But there is a problem for Paul. While tribal-level asabiya is a great social glue, making each tribe an effective war machine, Paul needs to unify all desert tribes to defeat Shaddam and the Harkonnens. In order to bind the Fremen into a single force, tribal asabiya is not enough. Another kind of social glue is necessary. Ibn Khaldun says (and Cliodynamics concurs) that Paul Muad’Dib needs religion. It is religion that has the potential to weld disparate tribes (and more generally, ethnic groups) into a cohesive force. Perhaps the most famous example is the rise of Islam, when Prophet Muhammad united the tribes of Arab Bedouins, which his successors lead to conquests from Spain in the West to what is now western China in the East. Fortunately for Paul, the Bene Gesserit missionaries have already prepared the ground by planting among the Fremen prophecies of a messiah to come. Somewhat reluctantly, Paul assumes the role of the Mahdi (the prophet) in the new religion, which unleashes the Fremen Jihad across the universe. The final ingredient that’s needed is a charismatic leader. This is the easiest, because he is, as I said before, a pretty awesome human being. Interestingly enough, although Frank Herbert devotes a lot of attention to how wonderful Paul is as a fighter, historically speaking, a great martial capability is not a particularly important requirement for a successful leader. Muhammad, for example, was not an accomplished martial artist. What is more important is charisma, ability to fire up followers. Equally important is just plain luck. It is critical for the potential leader to win the first two or three engagements. Especially if he is a religious leader. Victory validates his claim to divine support. It is also important that the leader comes from outside the social system. It is extremely difficult for one of the tribal leaders to unify the tribes by imposing himself as an overarching authority. The other tribal leaders are liable to say: why you and not me? This quickly leads to bickering and things falling apart. This is why great unifiers, such as Muhammad, Chinggis Khan, and Paul Muad’Dib, were relative outsiders (but at the same time, they were attuned to the culture of the people they ended up leading). To conclude. Paul Atreides has all the tools to engineer a comeback. He has two kinds of social glue – tribal-level asabiya that produces fanatical, highly effective warriors, and religion, asabiya that glues together tribes. He is just the right kind of a leader. He still needs luck, but otherwise the defeat of his enemies is all but inevitable. So yes, Frank Herbert did a pretty good job of social engineering. Also sprach Ibn Khaldun (and Cliodynamics concurs). 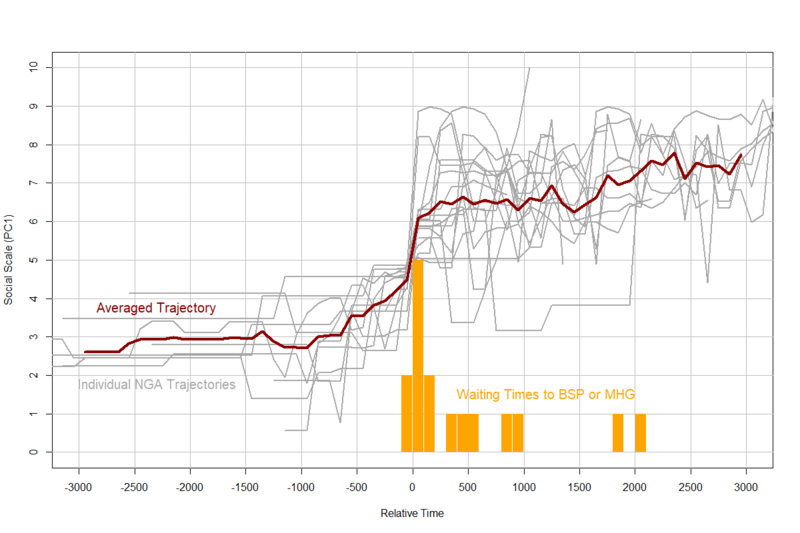 This post seems like a good addition to Grand Blog Tarkin, a blog written by strategy hands and scholars of security studies who try to apply IR Theory, strategic logic, and historical analysis to all sorts of science fiction books and films. I lost count of how many times I tossed a sci-fi novel away, half-read, in disgust at the poorly constructed social universe in it. Frank Herbert is unusual in the care he takes to construct his imaginary worlds. Actually Jesus went out into the desert before his public ministry began, as well. And tho’ he did not form a band of desert warriors, he formed a band of men who were even less urban ones. And with time, and great persecution, they did end up taking over the world. Umm. No. When Jesus (supposedly) went into the desert it was not because he was fleeing perscution or enemies, unlike Paul Atreides. And Atreides’ band of men and women were less urbanised than Jesus’ band (not vice versa). Atreides defeated the old empire and ruled over a new one. Jesus followers ended up making compromises with the old empire, corrupting key elements of their own beliefs in the process, which later evolved into the state-theocratic structure known as the Christian/Catholic Church, which then in turn corrupted elements of the fledging secular state in Europe. What we got in this process was the Reformation, Counter-Reformation, and 30 years of religious warfare in Europe. The only signifcant thing that further came out of this was the Peace of Westphalia which gave birth, eventually, to the modern (and highly problematic and repressive) nation-state system. Today Christianity commands only a fraction of the world’s population, and is a fragmented religion, at that. It is constantly engaging in competition within a religious ‘marketplace’, while its main components – Catholicism, Orthodoxy, and Protestantism – is consistently plagued by scandal and dissent. So which part of this describes ‘taking over the world’? good summary about the evolution of christianity: from its start as a tribal form, then to the hierarchical institutional form, then to the market form, all quite some time ago. impact of information-age network form will take a while yet to unfold. Interesting. However the unity or change achieved is unlikely to be enduring since it depends on an individual rather than strong structures. 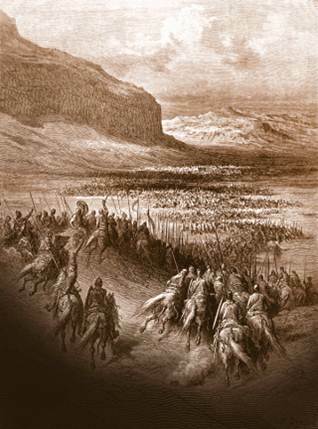 Take the Arabs for instance, Muhammad’s closest companions were fighting amongst themselves the moment he died; nor was Islam a harbinger of any social, cultural or political progress that outlasted the dissipation of political power accumulated by Muhammad seeing the resemblance of Arab society today to its pre-Islamic state. 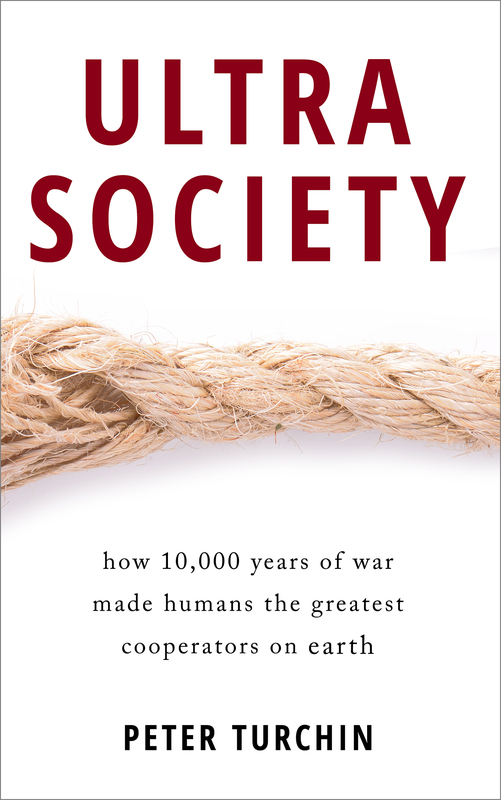 Also, I would question if tribal groups are a truly potent military force in this age of industrialization driven and technologically complex warfare. Take the notoriously violent tribes of Pakistan’s FATA region which have been meshed together by al-Qaeda to take on the Pakistani state. While the Pakistan army has suffered horrendous casualties, they nonetheless have been able to consistently defeat these tribes on the battlefield and exploited clan and tribal fault lines within the movement to reduce al-Qaeda from a military to mere terrorist threat. Centuries ago the British Indian Army that became the Pakistan army had a good handle on these tribes too. Could it be that the Pakistan army, as a relatively professional and modern military force, possesses more asabiya? Modern armies are basically organized as meritocratic tribes. Take the US marines, their institutional culture resembles that of a fierce tribe. But modern military forces have the additional benefits of industrial backing, exclusivity of martial purpose and a wider pool of recruits to draw warlike members from. This is not to say that state militaries will always be the victorious over rebellious tribal groups — a martial culture is hard to develop and sustain — but that had the Sardaukar been a truly potent military force they were unlikely to have been defeated unless faced with overwhelming numerical odds (though nuclear weapons even negate the ridiculously outnumbered factor in modern warfare). I completely disagree with your characterization of Islam. 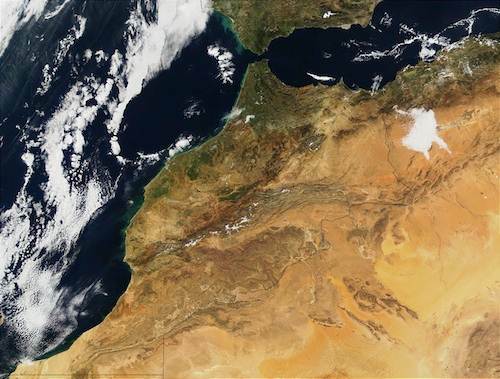 Between 7th and 14th centuries Islam was a philosophical, cultural, and scientific powerhouse. More specificaly, the center of scientific thought was Islamic Central Asia. I will provide details in a future blog. About modern armies: naturally, the better ones use asabiya in a very conscious and effective manner. As long as the leadership – the power elites of the state – is cohesive and internally cooperative, and willing to make necessary sacrifices (e.g., pay high taxes, send their children to the military), modern armies are invincible. In a way you’re both right and wrong. Muslim civilizations were powerhouses but that does not mean Islam itself was the source of this philosophical, cultural and scientific progress. 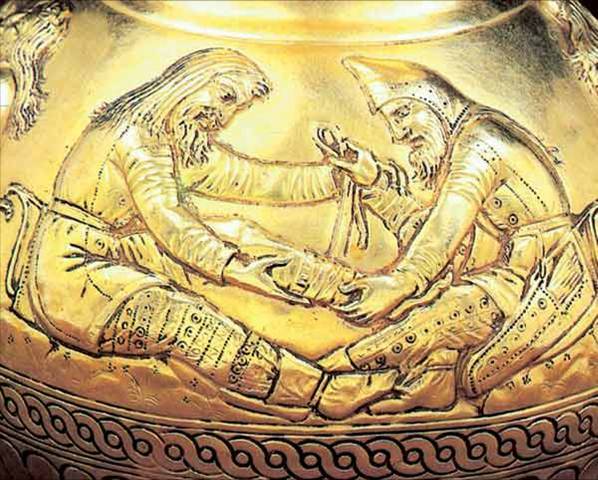 Many Muslims who pioneered concepts in modern sciences were Persian but Persia was a progressive society long before it was invaded by Arab horsemen. This is an interesting debate, and will no doubt involve much conjecture, but I feel the static nature of Arab tribal society — the cradle of Islam — is sufficient proof that respective cultures tended to absorb Islam rather than Islam absorbing their culture. Islam did not operate outside of culture nor did it create a particular culture that enabled any scientific progress that would’ve otherwise been impossible, I reckon. Muhammad did not change the social structures of Arab society in any enduring way — unlike say the French Revolution — which is all I said. Maybe you can address that in your future blog. Agreed about modern armies. This was a very entertaining and interesting post, Peter! I would only point out that it is not religion per se that is needed for Paul to unite the Fremen, but rather a particular kind of religion, one capable of overcoming provincialism. Although I don’t recall Frank Herbert discussing this, it’s likely that the Fremen had religion long before the Bene Gesserit missionaries came to Arakis. However, if the Fremen conformed to patterns found here on Earth, then it is likely that these religions relied on local or ancestral spirits to create asabiya. These can work wonderfully in relatively small communities of people with shared ancestry who are known to one another, but I believe they are limited in scale. I believe that this is what best accounts for the emergence of high gods in the historical record, gods that are thought to have brought all of creation into existence and who remain concerned with the morality of all people. Similar to Paul’s position as an outsider who is the fulfillment of prophecy, these high gods stand outside traditional tribal boundaries, which puts them in a position where they can build trust among formerly feuding groups. Thanks, Yasha. And I complete agree. What’s needed is one of the ‘World Religions’, such as Christianity, Islam, Buddhism, or Confucianism. A better name for such integrative ideologies would be ‘Axial Age Religions’. But that’s precisely what Islam did to unify Bedouin tribes, each with its own narrowly focused tribal religion. Also, worth keeping in mind is that Latin ‘religio’ means ‘bond’ – just another word for asabiya. Genghis Khan, however, did not use religion to unify Mongols. Or did he? He did not invent it, but he certainly used the already existing world religion, Tengrism. I enjoyed this example of what I would call “Applied Cliodynamics”. 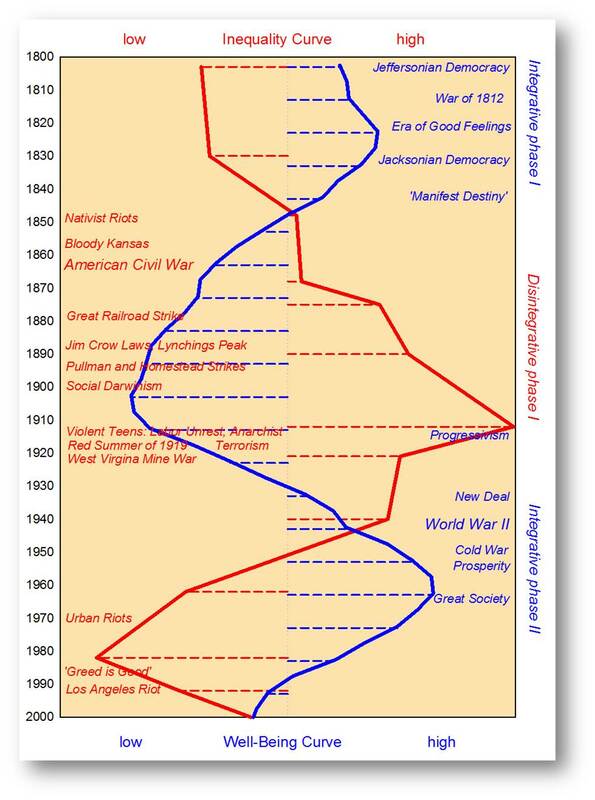 However, given where America is headed and the possibility, god forbid, of significant unrest and violence, do you have any practical advice based on your theoretical or historical research as to how people best rode out crisis phases? I’d imagine that cultivating goodwill isn’t as effective during a crisis phase and instead cultivating favors and loyalties would be much better. Thoughts? I suppose it helped that he was the actual kwisazt haderach!